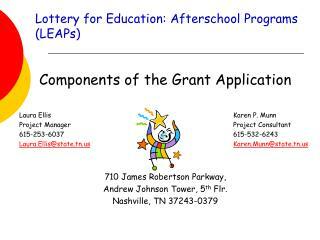 Andrew Johnson Tower, 5th Flr. 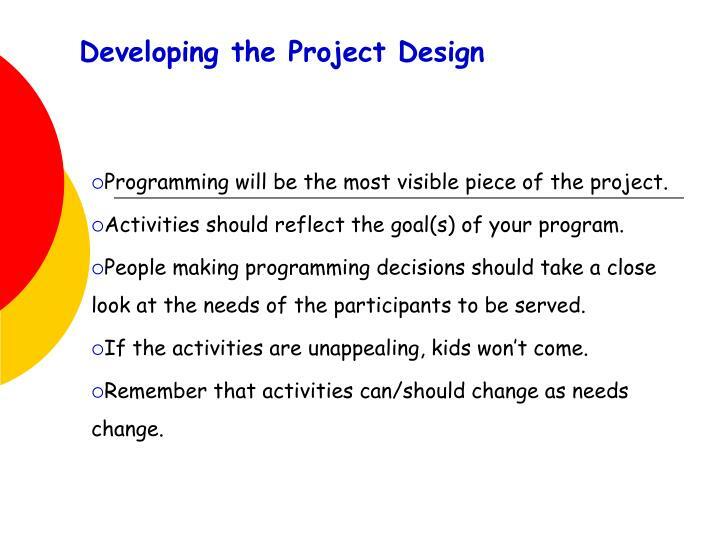 Programming will be the most visible piece of the project. 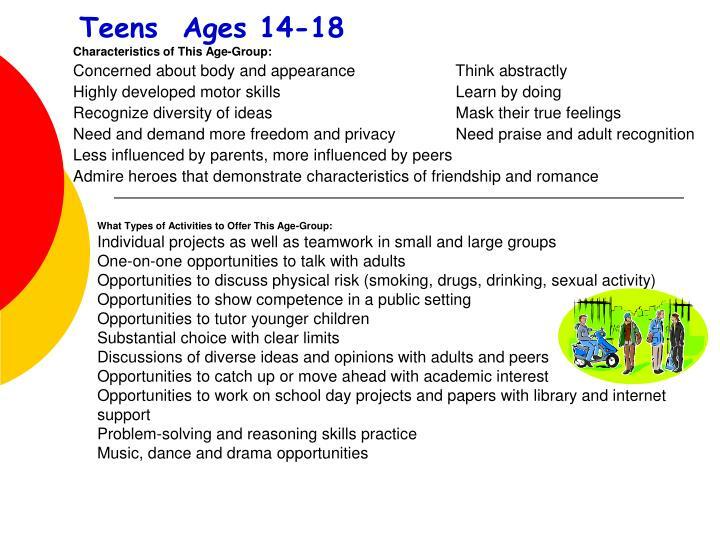 Activities should reflect the goal(s) of your program. 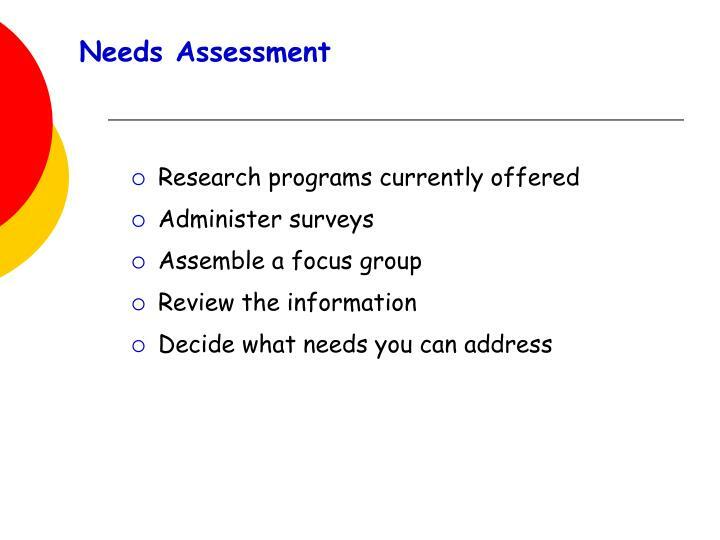 People making programming decisions should take a close look at the needs of the participants to be served. 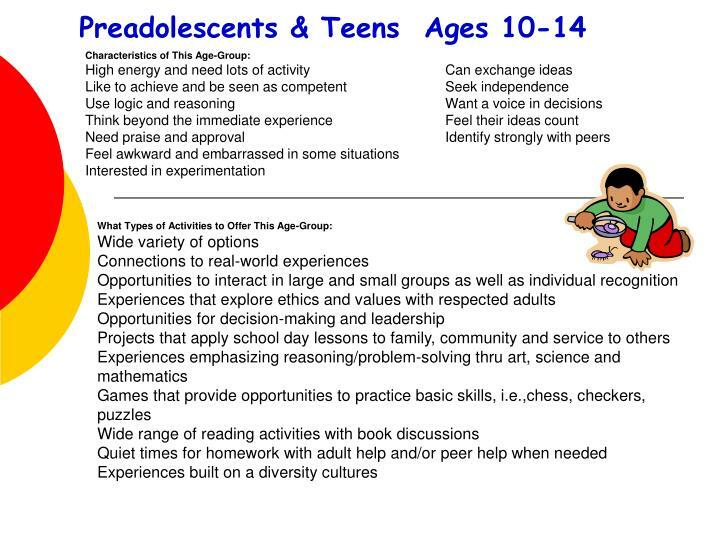 If the activities are unappealing, kids won’t come. 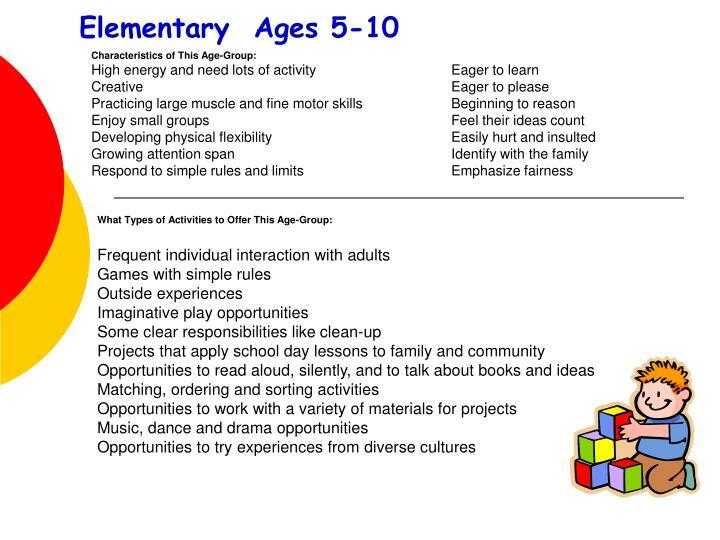 Remember that activities can/should change as needs change. 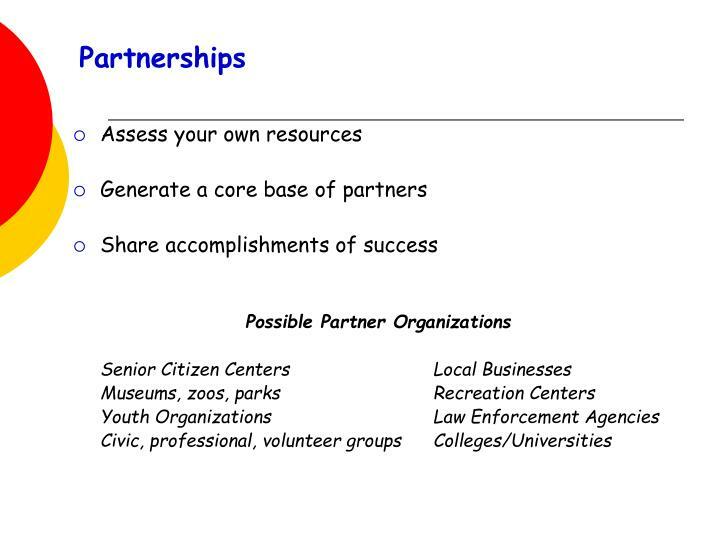 Minimum of one goal for each problem or need in the problem or statement. 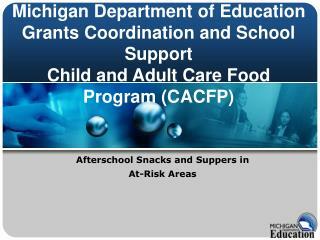 Description of the benefiting population. 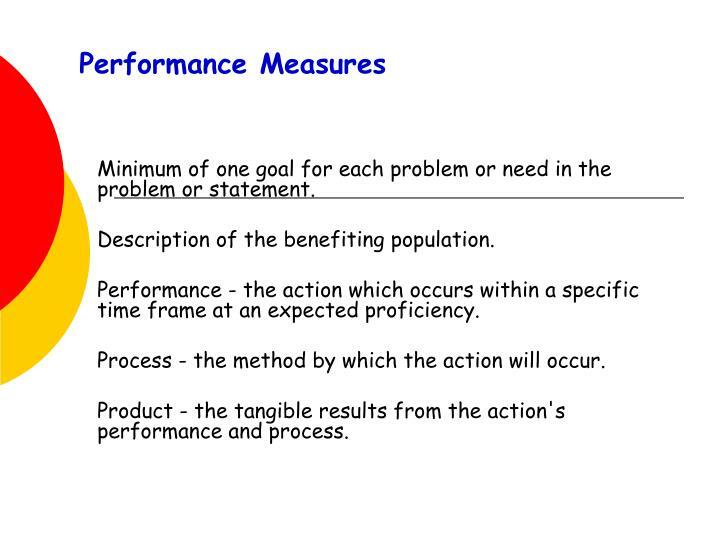 Performance - the action which occurs within a specific time frame at an expected proficiency. 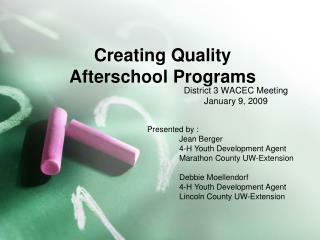 Product - the tangible results from the action's performance and process. 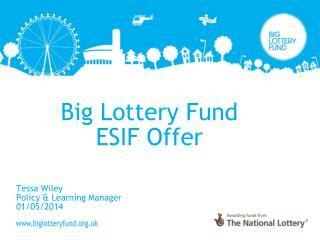 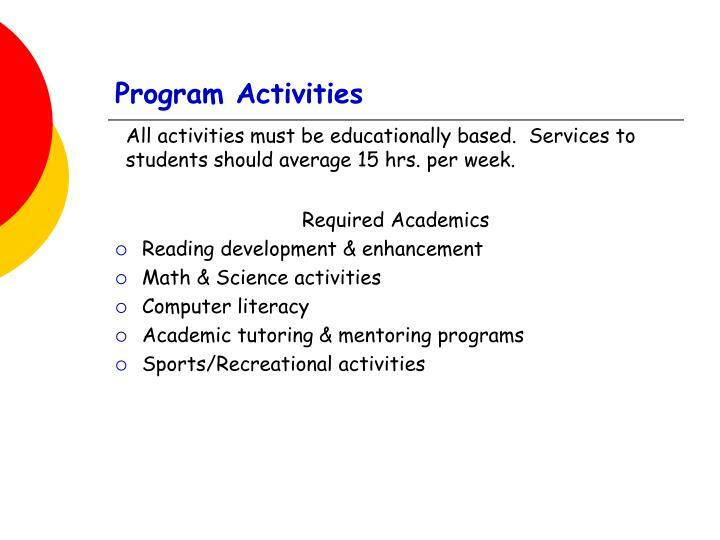 All activities must be educationally based. 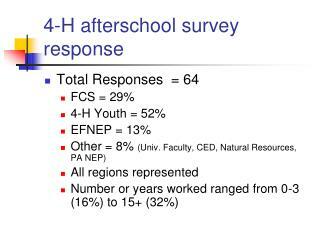 Services to students should average 15 hrs. per week. 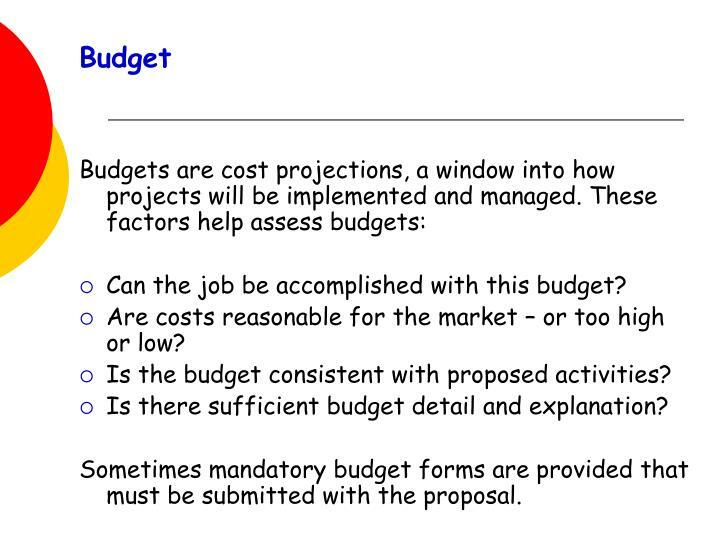 Sometimes mandatory budget forms are provided that must be submitted with the proposal. 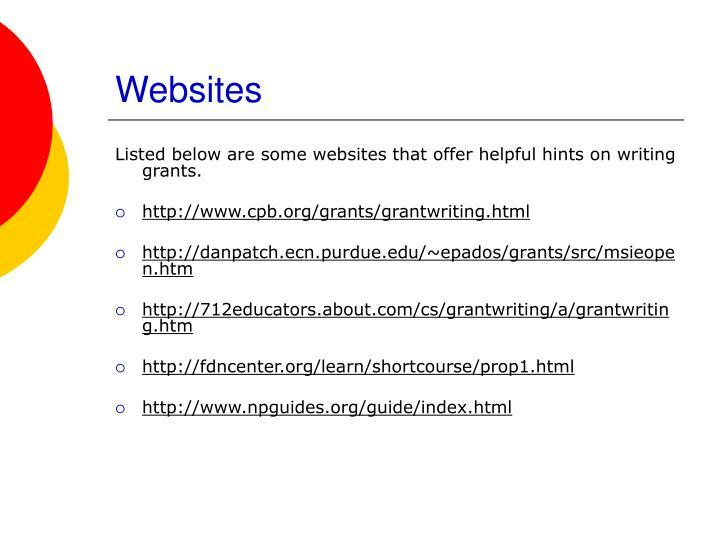 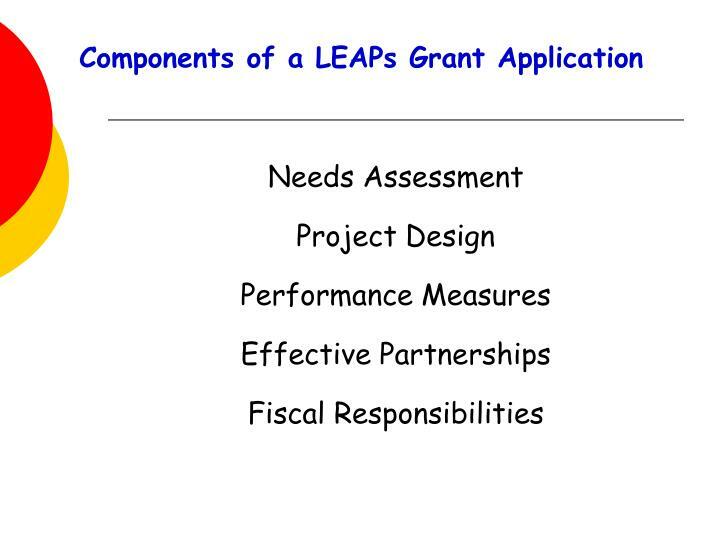 Listed below are some websites that offer helpful hints on writing grants. 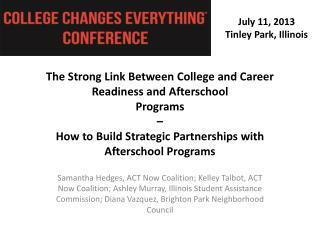 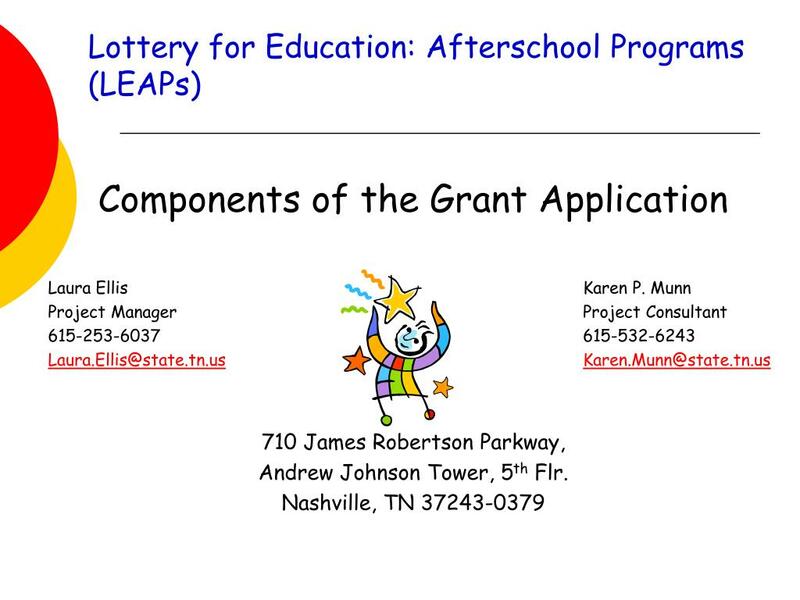 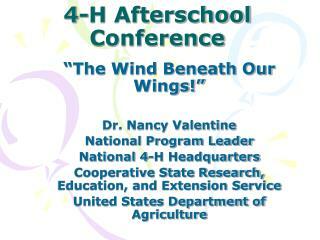 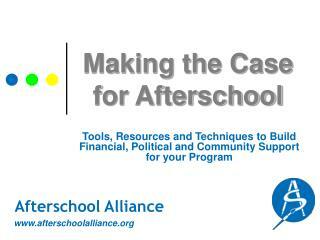 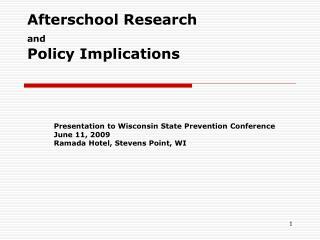 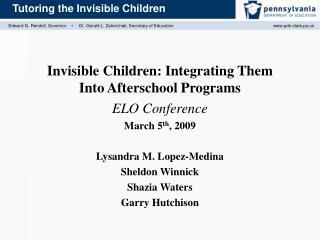 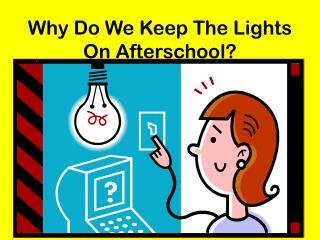 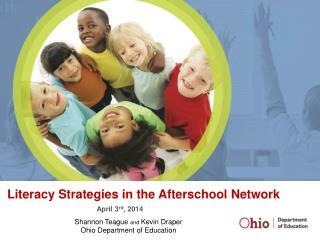 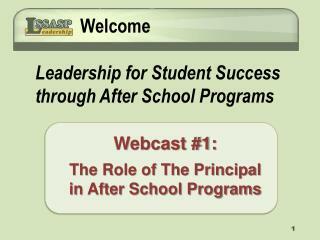 Afterschool Programs…Keep kids safe, help working families and inspire learning. 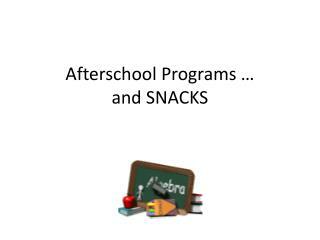 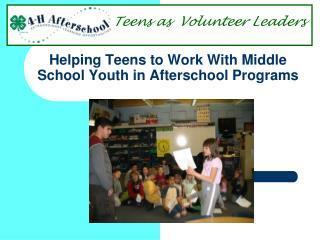 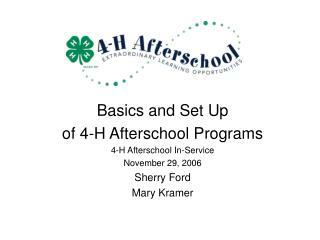 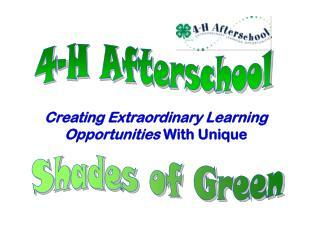 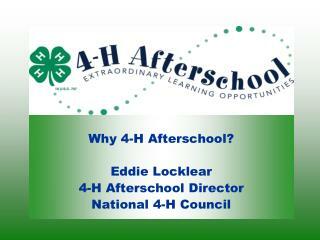 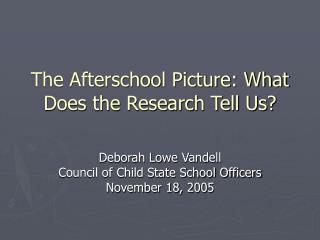 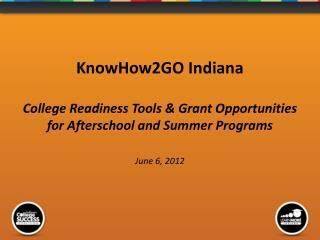 -Afterschool programs…keep kids safe, help working families and inspire learning. 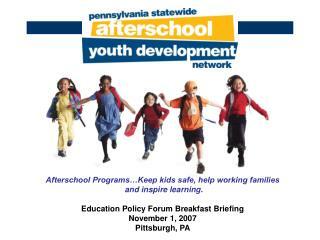 education policy forum breakfast briefing november 1, 2007 pittsburgh, pa.
KnowHow2GO Indiana College Readiness Tools & Grant Opportunities for Afterschool and Summer Programs June 6, 2012 -Knowhow2go indiana college readiness tools &amp; grant opportunities for afterschool and summer programs june 6, 2012.